Hi all!! 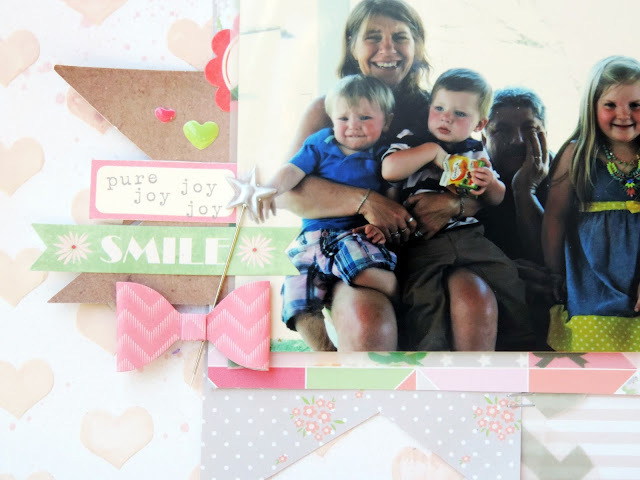 I have a cute Mother's Day plaque that went up on the Noel Mignon blog today using the gorgeous Carousel kit! 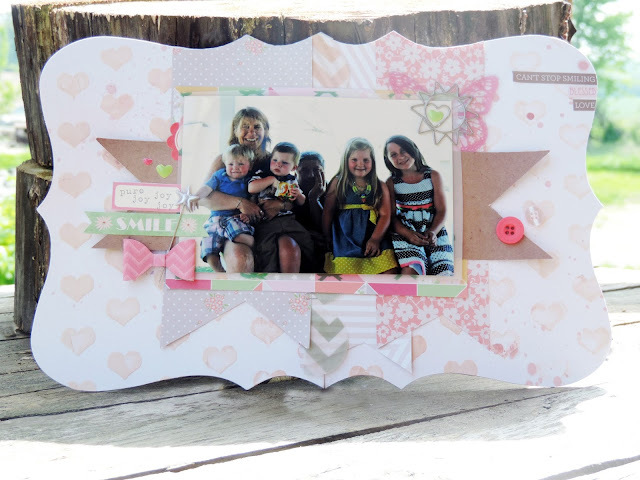 I love the soft colors in this kit, and it was perfect to use for this project. I love how it makes the photo pop! 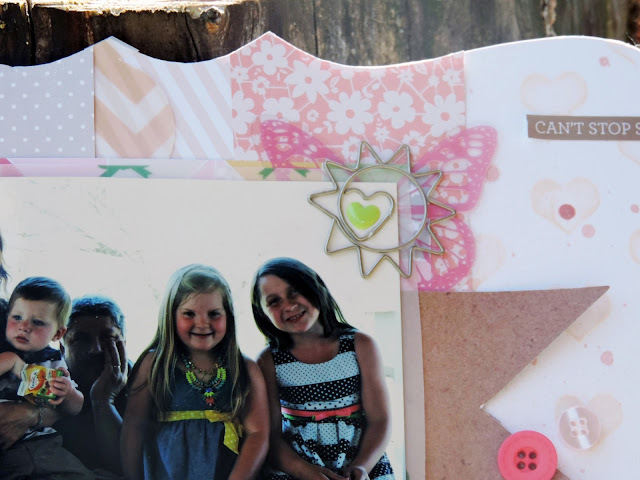 This sunburst clip was so cute, I knew it had to make its way on to this piece. Layering it on the clear butterfly, made it pop even more! Simple layers were the perfect touch. Head over to the Noel Mignon blog, to get a more detailed description of my process! Have a great day, and take time to create something you love! We R Memory Keepers HSN!! We R NSD Blog Hop WINNER!!! !